Assets managed by Aene as deployed into health care private equity and direct investments. Aeneas Capital initiates to expand its licenses with the SFC in HK to include dealing and advising in securities. Aeneas expands partnerships with healthtech companies specializing in neuro, infectious diseases, and robotic surgery devices. Aeneas Capital, LLC. established in New Jersey, U.S.A. to set up a FINRA regulated broker dealer (in progress). Aeneas Group establishing a full-service banking license in Europe (in progress). June Initiate Private Sale. Aeneas Capital granted expanded licenses by the SFC in HK to deal and advise in securities.Community investors outreach. Expand team: Developers.1st pipeline healthtech.ICO launch.Launch first generation smart wallet & infrastucture (AEN Connect). Third generation: AENCO prime brokerage platform.Ongoing service & expansion of pipeline HealthTech partners. 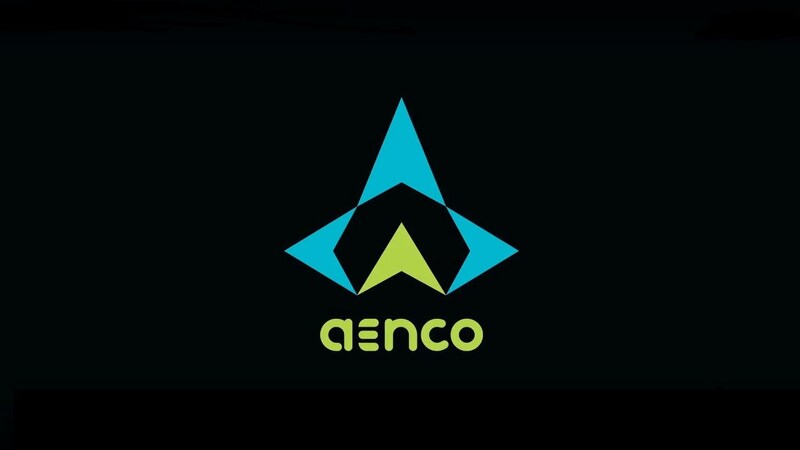 Aenco is a 'one stop shop' for the delivery of cutting edge institutional financing, prime brokerage, and smart capital solutions for the HealthTech industry, as well as a research and collaboration hub for healthcare companies and projects involved in the field of blockchain development. Aenco will be combining its solutions platform and core financing ecosystem with the wider healthcare technology community, through the AEN token, as the key ecosystem building block and extensions across all its service and community deliveries. Check out our Whitepaper for more information. Do you accept other methods of contribution such as credit card? No. Bitcoin (BTC) and Ethereum (ETH) are the only accepted method of contribution as part of the token sale. Can I / How do I participate in the token sale? The token sale is currently on private sale phase. We are not accepting contributions from residents of USA, Samoa, China, and OFAC sanctioned countries. For Hong Kong based contributors, you must qualify and provide wealth proof as a 'Professional Investor' under the Hong Kong SFC Guidance and Rules. We require you to go through our Sign Up process. To acquire AEN tokens, we also require you to go through our KYC Verfication. Will you offer any early bird bonus? Yes, we do operate an early bird bonus for the private sale and the pre-sale period. Please refer to the community announcements or the token paper for details. Yes, we value your support and reward bounty AEN tokens for your efforts. Stay tuned for the announcement of the details on the Bounty Program. When will I receive my AEN tokens? AEN tokens will be allocated to you upon confirmation of contribution. The distribution date of the token will be after the ICO. The exact date will be announced soon. Depending on the stage of contribution, there will be lock up restrictions on the withdrawal.